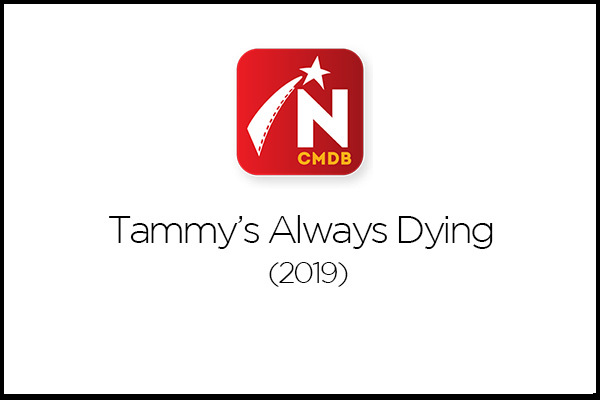 Tammy’s Always Dying is a dark comedy that follows 35-year-old Catherine (Anastasia Phillips), as she has to talk her charismatic yet self-destructive mother Tammy (Felicity Huffman) off the ledge of the same bridge every month when the welfare money runs out. But when Tammy is diagnosed with terminal cancer, Catherine’s role as caregiver intensifies. Growing more and more isolated, Catherine turns to a glamorous agent, who suggests that Catherine sell the only interesting thing about herself – her miserable life story. Caught between an enabling mother-daughter relationship and talk show attention, Catherine begins to view her mother’s death as her only way out. The only problem is, Tammy just won’t die. Shot on location in Hamilton, Ontario, Tammy’s Always Dying wrapped principal photography in early December 2018. 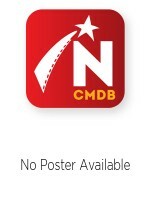 No release date has been announced. Northernstars will update this page as new information becomes available. Also see: Tammy’s Always Dying Wraps.